Our guide will meet you in port then pick you up and transfer privately with modern van to explore the National Park of Ras Mohamed. It has been announced as Egypt first natural reserve in 1983, it is located at the southern end of the Sinai Peninsula and extends to occupy about 480 square kilometers. 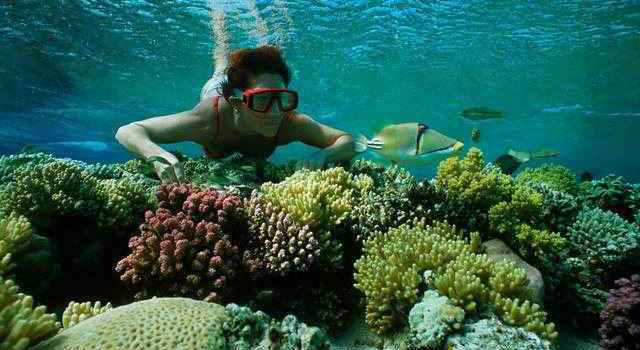 Ras Mohammed is widely famed for its sharply defined coral reef platforms that represent ancient shorelines. You will enjoy the whole morning discovering the contrasting areas of the park including beaches, cliffs & sands before driving back to the port.